Yesterday was Wednesday,”and on Wednesdays, we wear pink.” Just kidding! 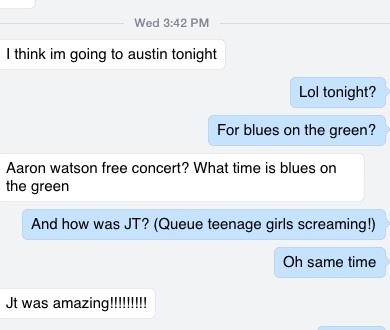 Here, in Austin, it was time for another Blues on the Green. Most of the day I thought I was going to go there. Then I got one of those darn Facebook messages! The message was from my friend Mariah. 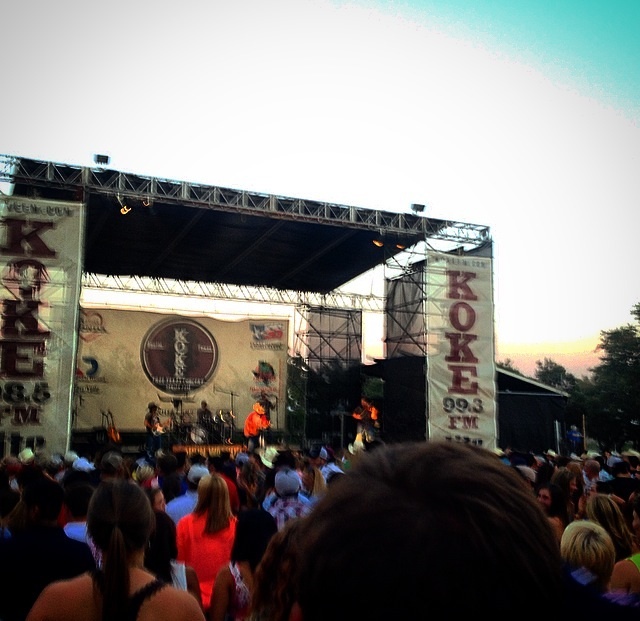 She was coming into town to go to the KOKE FM free concert series at Nutty Brown Cafe. 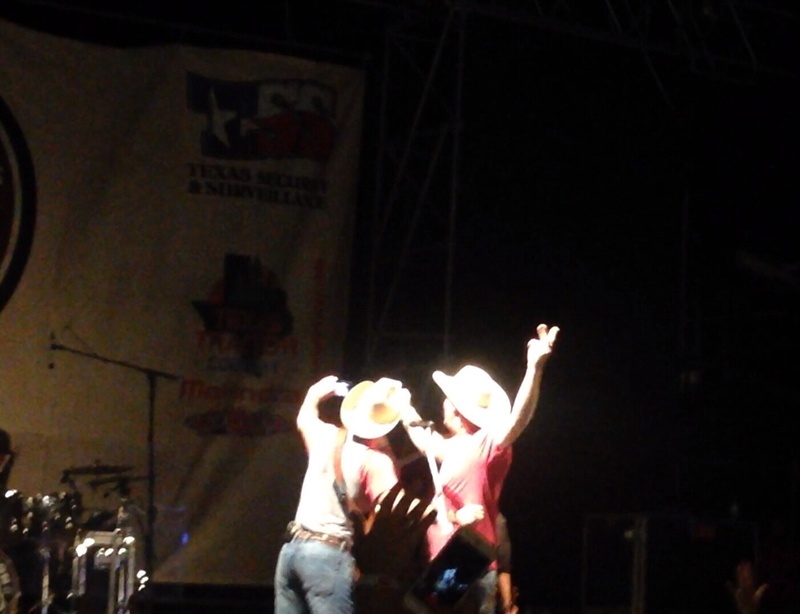 My heart did a little jump for joy, cause Aaron Watson was playing that night! 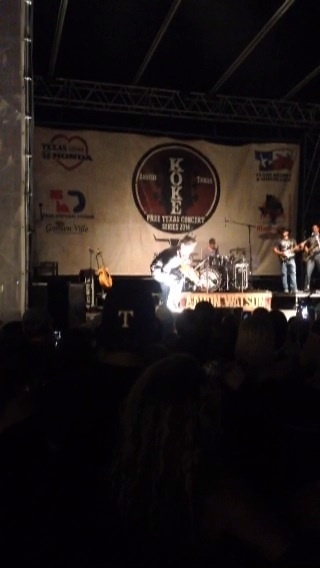 I love Aaron Watson shows! He always talks to his audience, telling stories about his wife and children. You get to hear his genuine love and care he has for his family, faith and music. I’ve been skeptical about Texas Country show in Austin. It’s definitely a different vibe than other places, like San Antonio, New Braunfels, and Gruene. Either I was in for a change of sensory! To Nutty Brown I went! 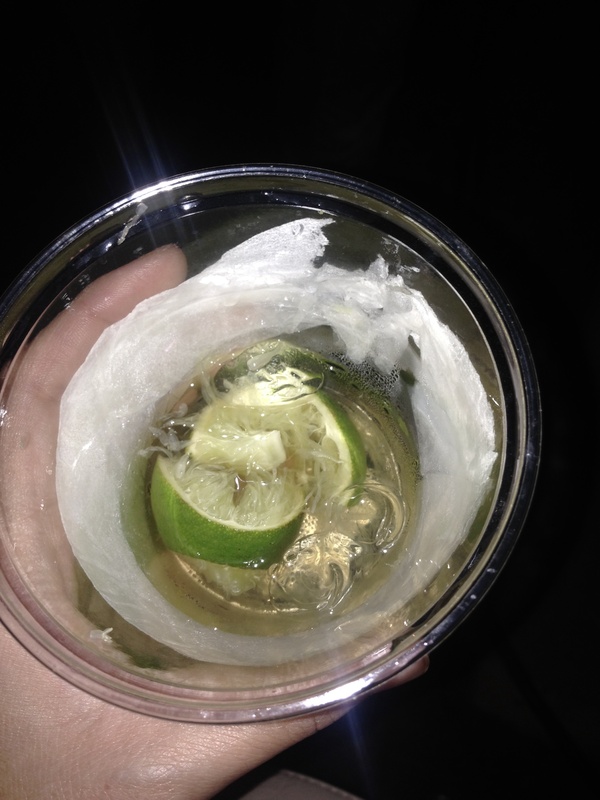 Got my whiskey on the rocks with a lime wedge and I was ready to relax and listen to some good tunes. Mariah and some of her friends met me there. Whew! That dust in the parking lot though…still coughing that up today. The crowd was a mix of college students, and older adults with their children. Queue sunset and the music begins! My day was made when “July in Cheyenne” was played. 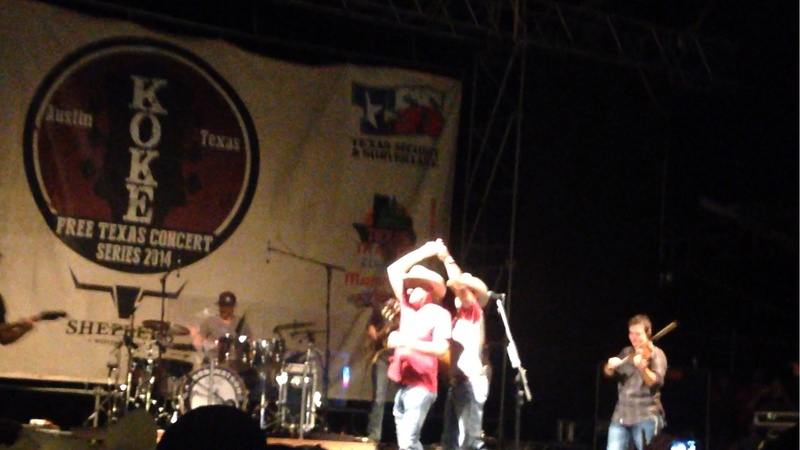 The fiddle player, was crazy! Playing behind his back, under his leg. 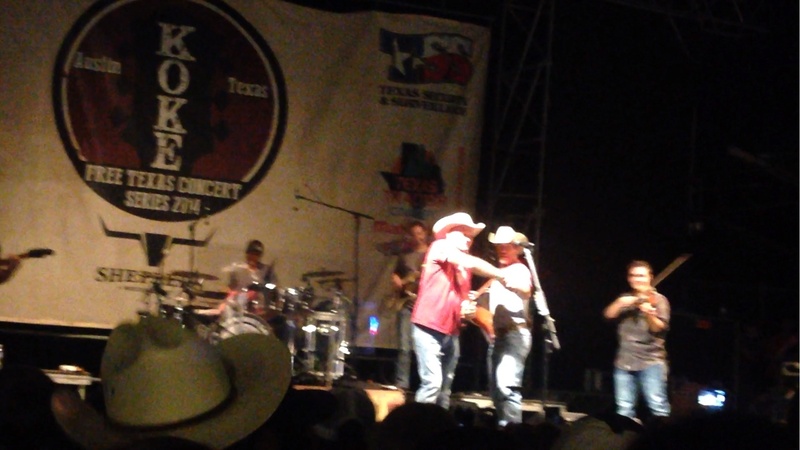 But wait…about mid-show Kevin Fowler come out!